Tahoe Signature Properties Opens it’s Doors to New Customers!!! North Lake Tahoe & Truckee, California, Feb 3rd 2012. 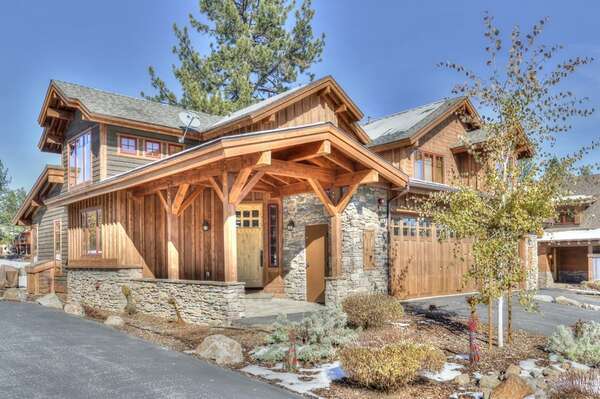 Tahoe Signature Properties is your new luxury vacation rental expert in Lake Tahoe-Truckee, CA area. The team of professionals at Tahoe Signature Properties always go out of their way to meet and exceed the expectations of their clients. Tahoe Signature Properties provides quality services including Lake Tahoe vacation rental properties, Lake Tahoe property management services, concierge services and Lake Tahoe rental property maintenance services to home owners in Lake Tahoe and Truckee to make sure that their rental properties are always at their best. 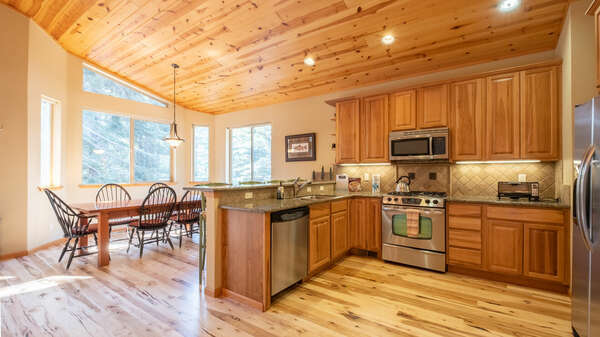 Tahoe Signature Properties provides excellent service and attention to detail which can be hard to find in the Lake Tahoe area. TSP truly understands the importance of offering a hassle-free vacation experience. 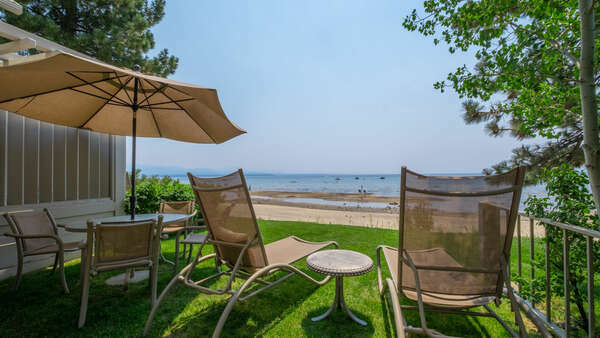 At Tahoe Signature Properties, homeowners and rental clients never have to worry about their Lake Tahoe experience.